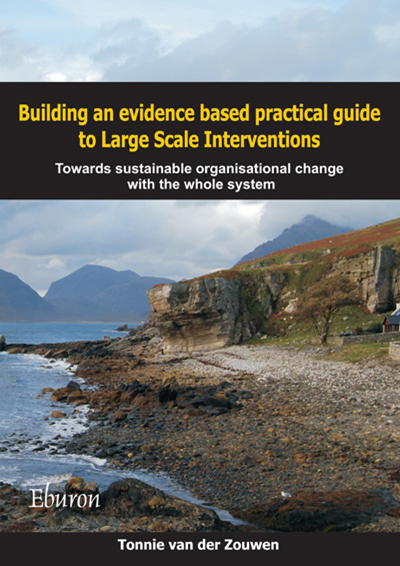 How the logic of Will, Discipline and Communication contributes to selecting the right intervention strategy and methods for collective learning to build change capacity. Published in the journal Challenging Organisations and Society. reflective hybrids, Vol. 1 Issue 1, October 2012. Chapter in the book “Praktijkboek Large Scale Intervention”. A Client Information Leaflet with checklist for effective use of LSI. Eds. Rob de Wilde & Antonie van Nistelrooij. Published by Kluwer, Deventer, Netherlands, 2012.